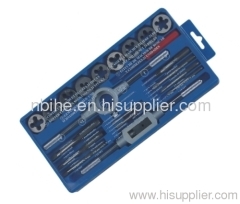 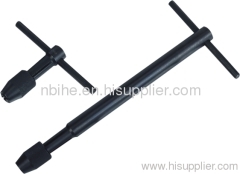 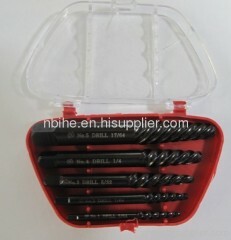 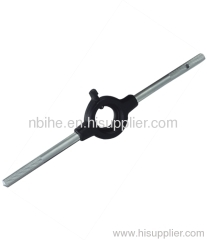 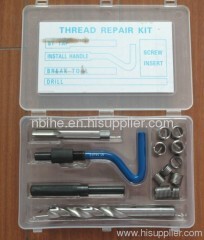 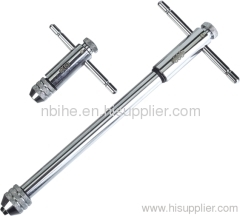 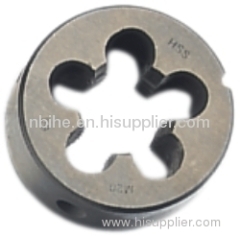 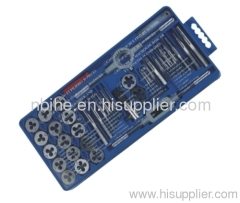 Tap and Die,Tap wrenh and Die holder,wood drill bit.Masonry drill bit. 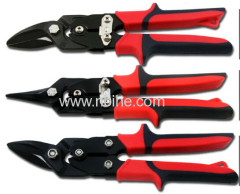 1) Heavy-duty zinc alloy body for durability. 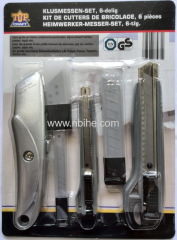 2) The chamber holds up to 6 extra SK5 knife blades. 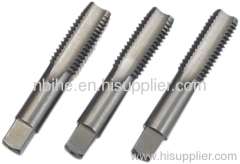 Made from best quality alloy Steel. 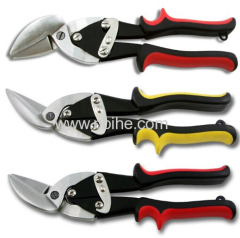 Made from best quality carbon Steel. 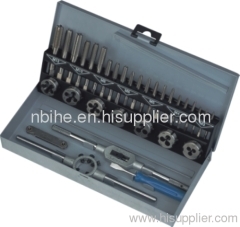 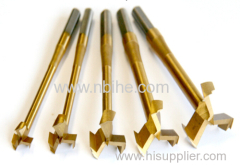 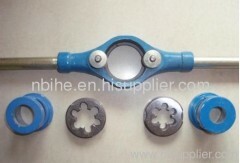 Group of Cutting Tools has been presented above, want more	Cutting Tools and Saw Tools, Please Contact Us.